England to New York, just like the original Titanic in 1912. 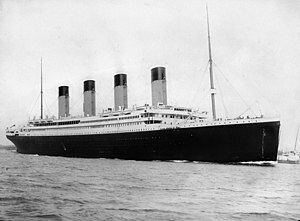 Chinese company CSC Jinling Shipyard to build the Titanic II. voyage. It was the world's largest and most luxurious ocean liner at the time. 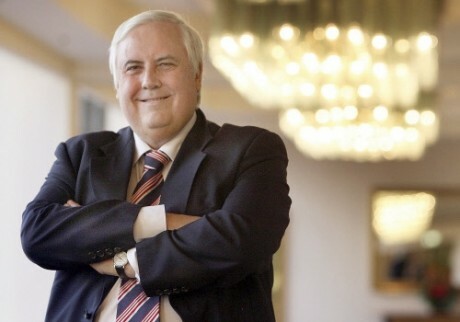 year with an estimated fortune of more than 5 billion Australian dollars ($5.2 billion). they will be purely decorative.